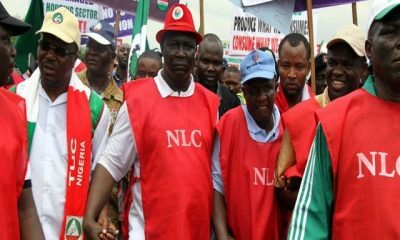 The Nigeria Labour Congress (NLC) has demanded that no wage in the country must go below N66, 500 per month. 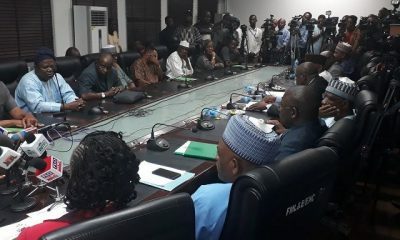 Speaking on Thursday in Abuja at a public hearing on new minimum wage, Chairman of the Congress, FCT Council, Amaechi Lawrence Uchechukwu, described the current N18, 000 minimum wage as a ‘death wage’ under the current economic realities. 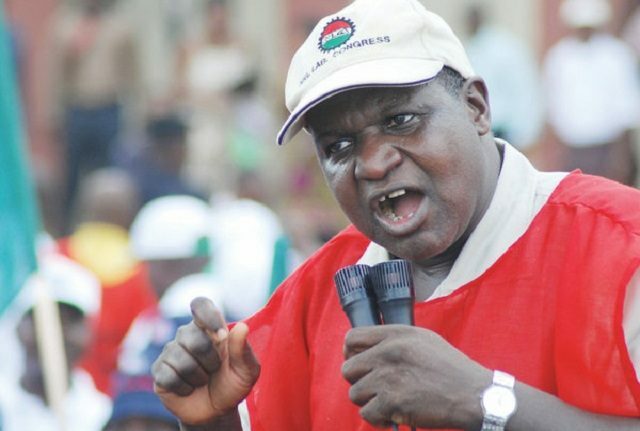 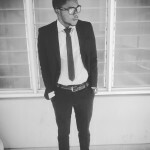 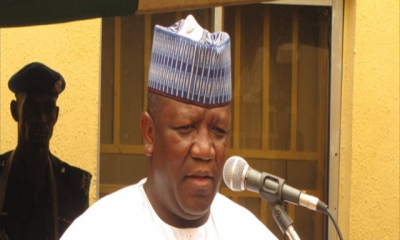 He argued that the prevailing economic realities in the country dictated labour demand for N66, 500. 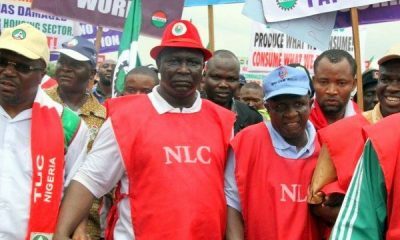 On his part, the President of NLC, Ayuba Wabba, said setting a national minimum wage is to provide a floor under which no employer can fall.